Every child deserves the opportunity to play sports and with the inspirational sporting excellence seen in Paralympic Athletes from Ireland and beyond children of varying physical abilities should be supported and encouraged to participate in sports that interest them and that they enjoy. The Paralympics; Special Olympics, Invictus Games and Warrior Games are all events of tremendous inspiration to children and adults alike. As Physiotherapists we are very much behind encouraging and enabling such sporting pursuits from early childhood years to throughout adulthood. 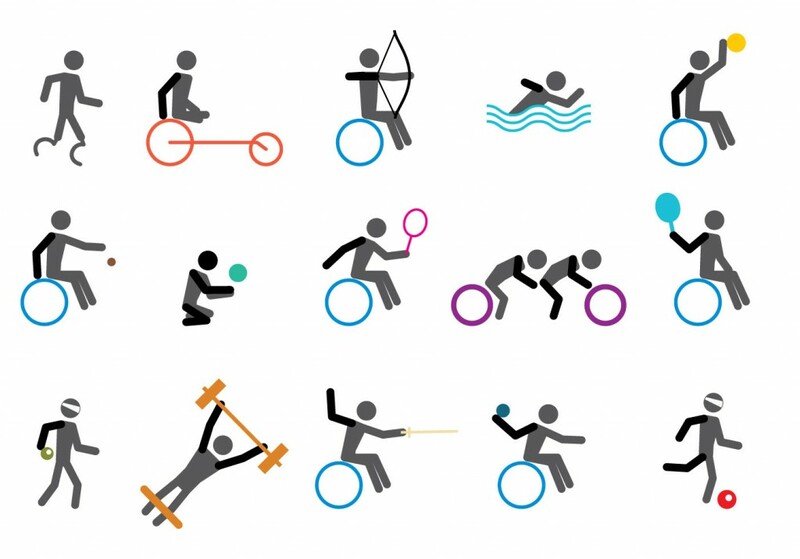 Paralympic Values: courage, determination, inspiration and equality.